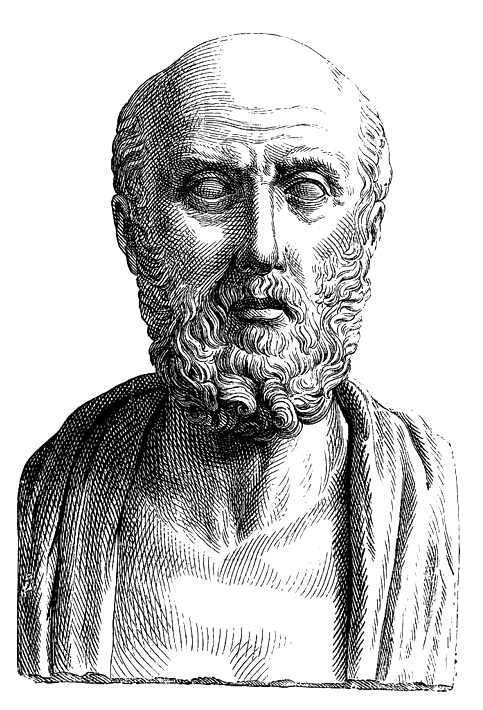 The Hippocratic Corpus was a compendium of as many as 60 texts describing the workings of the human body and founded on the basic principles of Hippocrates, known as the father of Western Medicine. Notable lessons from the text that persisted for centuries, based in part on Aristotelean physics, include the notions of four basic elements (water, air, fire, earth) and four humors within the body. These humors needed to maintain a balance with one another for optimum health.